NEW YORK, June 12, 2018	(Newswire.com) - 3D Systems (NYSE: DDD), a leading provider of additive manufacturing solutions, has chosen Aquant’s Artificial Intelligence (AI) platform to more quickly and accurately diagnose machine failures, resulting in greater productivity and uptime of the company’s 3D printers. 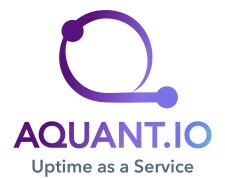 Aquant is an enterprise AI platform that uses machine learning to learn the enterprise’s unique language and use it to maximize equipment uptime. Aquant’s Natural Language Processing (NLP) algorithms rapidly convert historical structured and unstructured data into a meaningful knowledge base, providing predictive and actionable service recommendations. Using Aquant, 3D Systems’ technicians will be able to more quickly diagnose issues based on reported symptoms, immediately escalate complex problems, and better predict parts required for service calls – increasing first-time-fix rates. 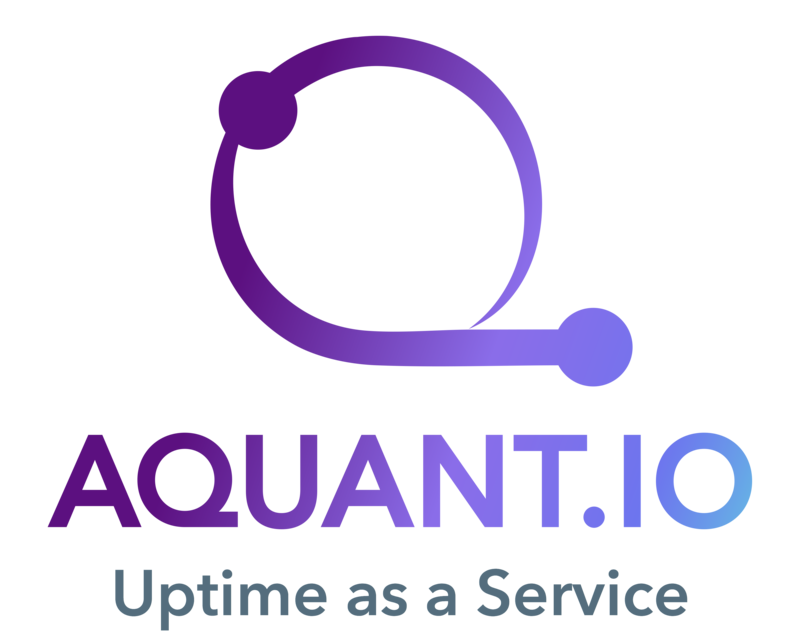 Aquant is an enterprise AI platform that uses machine learning to learn your enterprise’s unique language and use it to maximize equipment uptime. Through AI and machine learning, Aquant enables companies to make smarter, faster, data-driven decision by providing predictive actionable service recommendations. Aquant was built by industry experts with a passion to help companies eliminate the unplanned downtime of their products in the most profitable way. We call it Uptime as a Service. Certain statements made in this release that are not statements of historical or current facts are forward-looking statements within the meaning of the Private Securities Litigation Reform Act of 1995. Forward-looking statements involve known and unknown risks, uncertainties and other factors that may cause the actual results, performance or achievements of 3D Systems to be materially different from historical results or from any future results or projections expressed or implied by such forward-looking statements. In many cases, forward-looking statements can be identified by terms such as "believes," "belief," "expects," "may," "will," "estimates," "intends," "anticipates" or "plans" or the negative of these terms or other comparable terminology. Forward-looking statements are based upon management’s beliefs, assumptions and current expectations and may include comments as to the company’s beliefs and expectations as to future events and trends affecting its business and are necessarily subject to uncertainties, many of which are outside the control of the company. The factors described under the headings "Forward-Looking Statements" and "Risk Factors" in 3D Systems' periodic filings with the Securities and Exchange Commission, as well as other factors, could cause actual results to differ materially from those reflected or predicted in forward-looking statements. Although management believes that the expectations reflected in the forward-looking statements are reasonable, forward-looking statements are not, and should not be relied upon as a guarantee of future performance or results, nor will they necessarily prove to be accurate indications of the times at which such performance or results will be achieved. The forward-looking statements included are made only as the date of the statement. 3D Systems undertakes no obligation to update or review any forward-looking statements made by management or on its behalf, whether as a result of future developments, subsequent events or circumstances or otherwise.